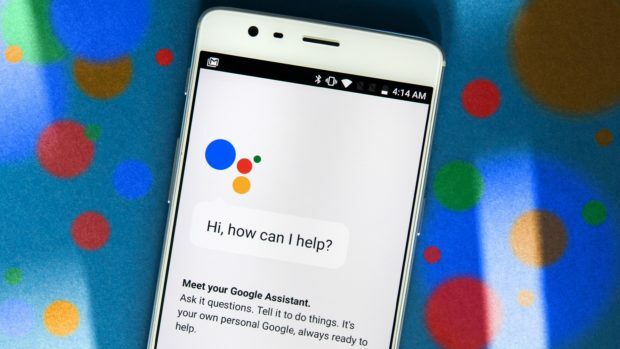 Here try to list five cool tricks you can do with your personal Assistant. First setup: Press and hold device’s Home Key. If you get an upgrade, then you get setup screen. Now ready? Good.With this below simple commands your daily life tasks easy to perform. “Ok Google,”device will automatic unlock. Don’t like to wait for the newspaper. Now no need to wait just prepare a cup of tea or Coffee and just ask the assistant for “Good Morning” and it will start reading the latest news from your selected source. Need to travel for Job/party?Google Assistant can tell you weather is sunny or not. Google Assistant doesn’t work with another music player than Google’s own. So before start make sure Google Play Music installed on your device. But as of now an app, specific tasks are also limited not working every time. Also some features available like Jokes, facts, games, etc. So if you bored just say “I’m bored” It start play game, tell you jokes, funny facts. Now always your friend Google Assistant always with you. Know any other Tips and Tricks comment below. Also, don’t forget to check WWW.WAP5.IN for more tips and tricks.